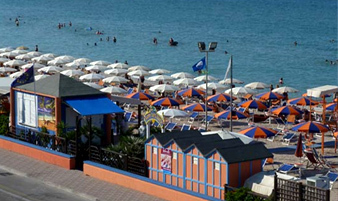 The Camping Marotta has been made by the family PATRIGNANELLI DINO in the early sixties and has improved over time and adapted to the growing needs of a tourist looking for quality and constantly evolving. Please try again it is the construction, since the nineties, a budget for a unique camp, to assign each PIAZZOLA a PRIVATE BATH, complete with all necessary facilities for the campers, with advantages in terms of cleanliness and convenience, unparalleled. 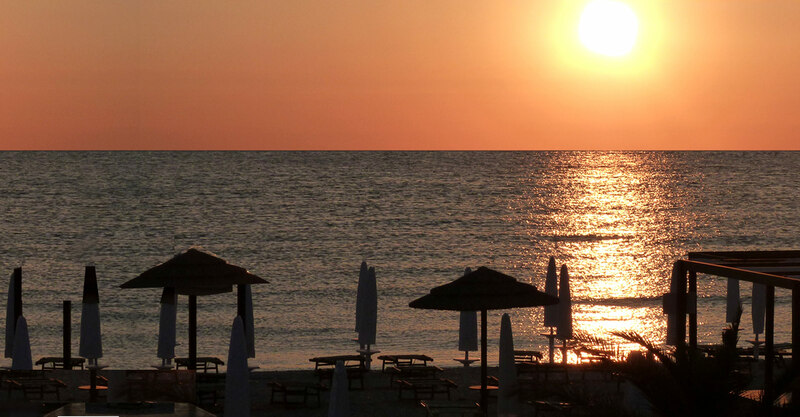 Marotta is a quiet town on the shores of the Adriatico Sea, located between the nearby and more famous city of Fano e Senigallia. 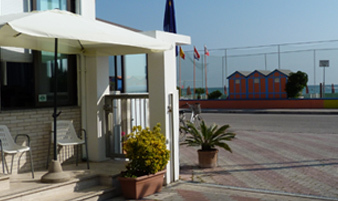 It ‘easy to reach by car from the highway autostradale “Marotta-Mondolfo” that easily directs visitors to the sea. 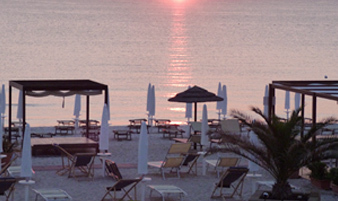 The Cristoforo Colombo waterfront, on which directly overlooks the Camping, is provided with a bike path and a wide sidewalk, allowing for pleasant walks or bike rides, enjoying the morning, the magnificent spectacle of the sun rising from the sea, the fresh, clean and healthy sea air. The whole area is covered by free Wi Fi. In the immediate vicinity of the Camping Marotta family Patrignanelli rent for the summer season some private small apartments “Appartamenti Marotta“.